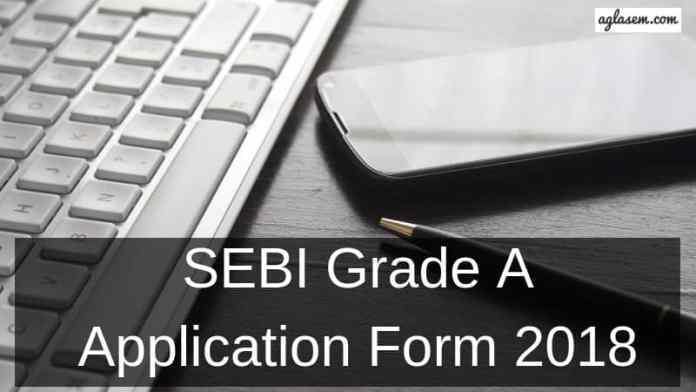 Securities & Exchange Board of India (SEBI) has released the SEBI Grade A Application Form 2018 on September 15, 2018 at www.sebi.gov.in. Last day to apply for SEBI Grade A Application Form 2018 is October 07, 2018. SEBI Grade A Recruitment 2018 will be based on the SEBI Grade A Exam 2018. Before filling the Application Form candidate should go through the eligibility criteria. The Application Fee will only be submitted by using Online mode only. The candidate who will successfully register for SEBI Grade A Recruitment 2018 for them only Admit Card will be issued. From this page, the candidate will get full information regarding SEBI Grade A Application Form 2018. Latest: Application Form for SEBI Grade A Recruitment 2018 has been released check the same from below. Application Fee for SEBI Grade A Application Form 2018 will be Non-Refundable. Before final submission of the Application Form candidate can edit and correct the mentioned details in the Application Form. For more information regarding SEBI Grade A Application Form 2018 see the below-mentioned schedule. Apply Online: Click here to register for SEBI Grade A Exam 2018. Application Fee For SEBI Grade A Application Form 2018 will be non-refundable. From the below-mentioned details, the candidate can see the Application Form Fee. How To Fill SEBI Grade A Application Form 2018? 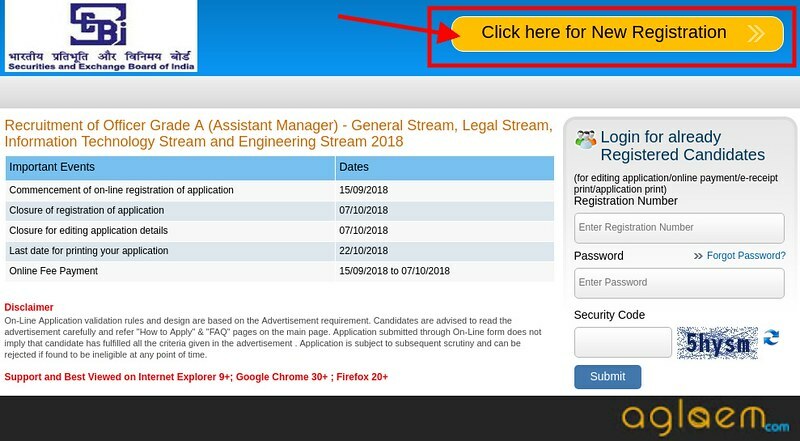 By clicking at the link (Registration) given above candidate will be directly directed to the SEBI Grade A Recruitment 2018, Application Form page from there candidate has to click at the Yellow button in which Click Here For New Registration is mentioned. Thereafter Application Form Filling page will open. In that Important Point to be Noted- Popup will display on the screen read that and then click at the continue button. 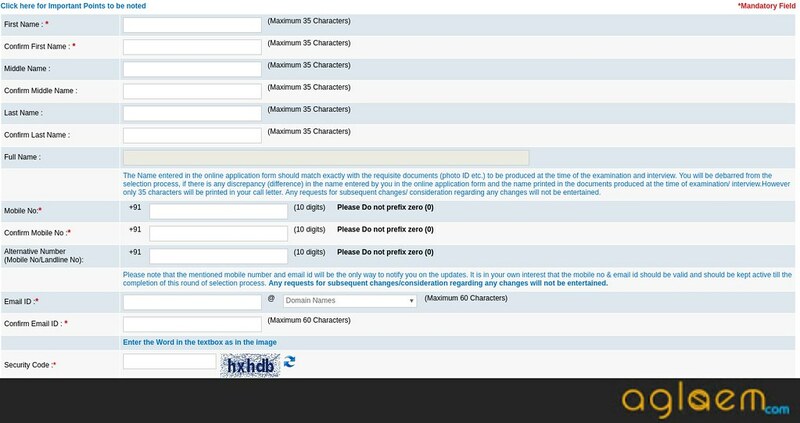 For filling the Application Form candidate can see the Application Form Filling Steps from below. Candidate needs to fill out the basic information about herself i.e Candidate’s Name, Contact Details etc. Candidate needs to recheck or reread the mentioned details. Filling the basic info page candidate should click on the Save & Next button. Candidate needs to upload the scanned colored Photograph and Signature. Uploaded Photograph and Signature should be clear. After uploading the Photo & Signature candidate should click on the Save & Next button. Candidate needs to fill the other details like- Educational Qualification Details, Experience Details etc. Candidate should recheck or reread the mentioned details. Filling the other details on the page candidate should click on the Save & Next button. Preview option will be their candidate can preview the application form and can check the mentioned details in the Application Form. Candidate needs to upload the scanned thumbprint and scanned handwritten declaration is as follows – “I, _______ (Name of the candidate), hereby declare that all the information submitted by me in the application form is correct, true and valid. I will present the supporting documents as and when required.” Uploaded thumbprint and declaration should be clear. After uploading the thumbprint and declaration candidate should click on the Save & Next button. Candidate can do the payment by using Online mode only. Candidate can use Credit Cards, Internet Banking, IMPS, Cash Cards/ Mobile Wallets etc. for doing the Payment. If the online payment has been successfully completed, an e- receipt will be generated. On successful completion of the registration, a registration number and password will be generated. Candidates should note their registration number and password. Note: Candidate should mention their valid Number and Email. Information related to the SEBI Grade A Recruitment 2018 will be only informed at the Candidates mentioned Number and Email.